If you are a poker enthusiast, your voice is what will change the fate of online poker. We need your help on social media and with legislators to fight for the sport of poker. No donations are needed – just your membership and your activism. 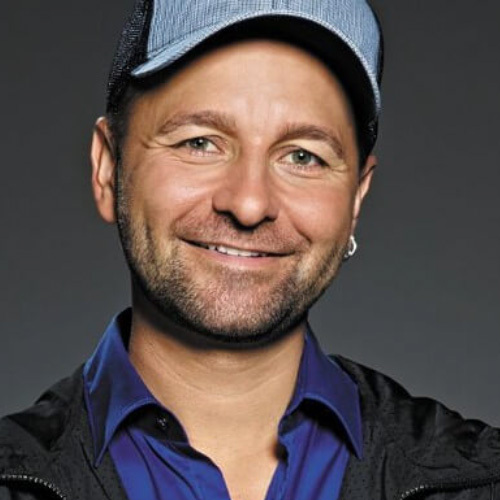 Daniel is unquestionably one of poker’s biggest superstars and most popular players, appearing regularly on high-stakes poker shows and television commercials. 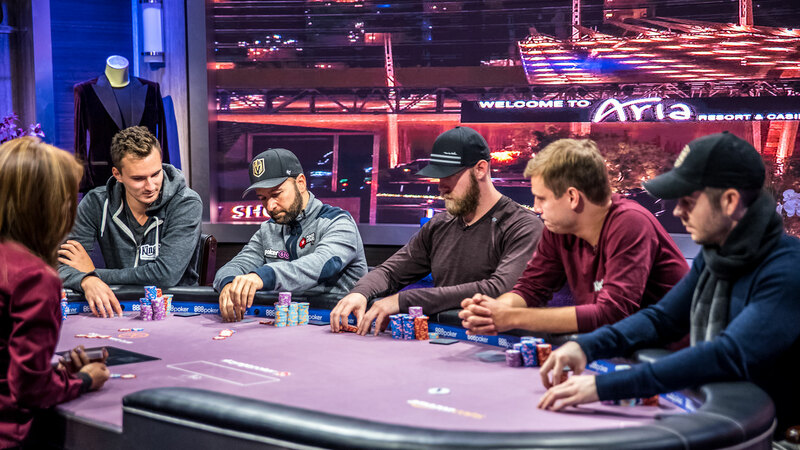 Koon's natural competitive nature has landed him among the top of the pro poker players. Maria is a professional poker player and TV personality, born in Taipei, Taiwan. We’ll find all of the active legislation that matters to you as well as a list of officials for your area that you can contact. You can send emails to multiple officials to let your voice be heard. We have templates to make it easy. Get first-hand secrets and advice from some of the best poker players in the world. Support Poker Alliance - Sign Up Now!